Asian Arts Agency is pleased to be showcasing British-Indian sitar player Roopa Panesar in New York, in a new collaboration with percussionist Pirashanna Thevarajah and tabla player Nitin Mitta. 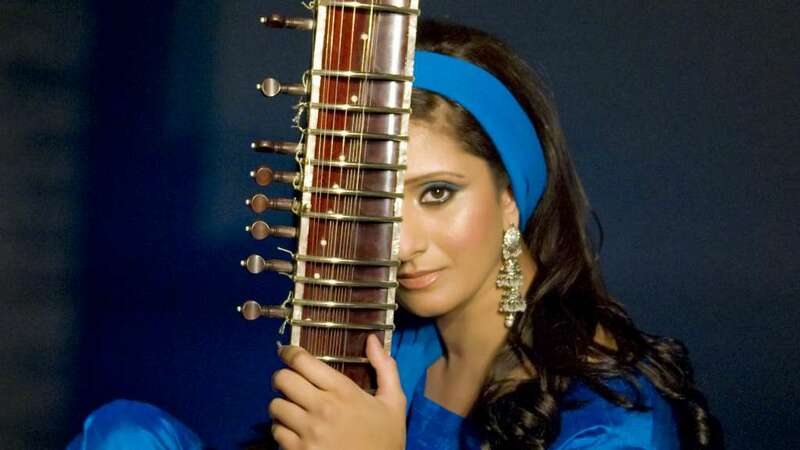 Considered one of the finest sitar players on the Indian music scene, UK based Roopa Panesar is emerging as one of the most exciting young sitar players in the world. Her outstanding musical ability, along with her soulful and unique style of playing, has left listeners captivated, and has been receiving accolades from audiences and peers alike. US friends – if you are in New York and want to attend these performances, join the Facebook event here and visit the event page on our website to find out more. This tour continues Asian Arts Agency’s international showcasing programme, exporting and exposing British-Asian artists to new international markets. This tour with Roopa Panesar follows the successful showcasing of British band The Dhol Foundation in January 2016, which led to the Agency producing and managing an 8-date North American tour with Dhol Foundation in September.